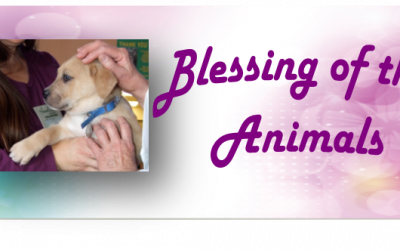 It will be held on Sunday, March 4th at 2:00 in The Attic Thrift Store area of The Animal League. Rev. Daniel Messier will officiate. Please bring all pets on a leash or in a carrier. Refreshments for people and pets will be available. 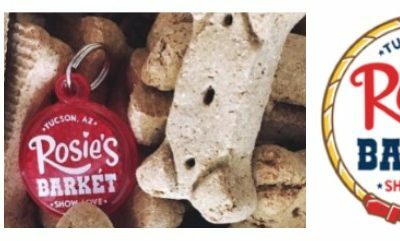 Visit this amazing pet store in Tucson this month & support TALGV by purchasing a $10 reflective dog tag. All $10 goes to TALGV & when you bring in the tag to shop, you’ll get 10% off of your order…forever!